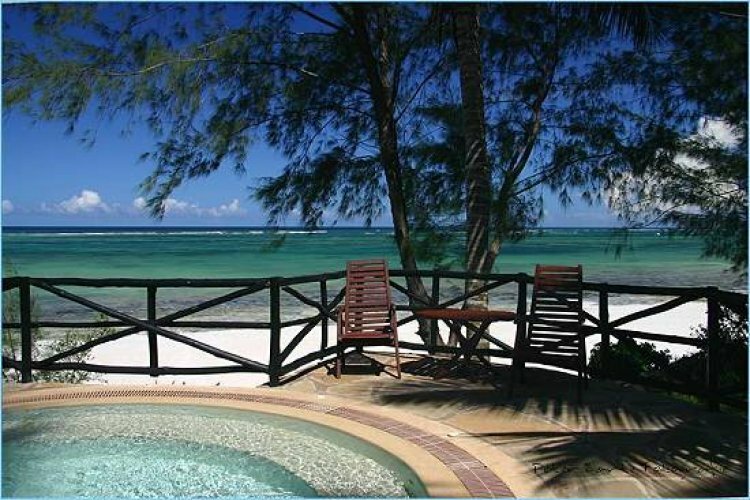 Boabab Beach Resort is known as being perhaps the best all-inclusive hotel in Kenya. 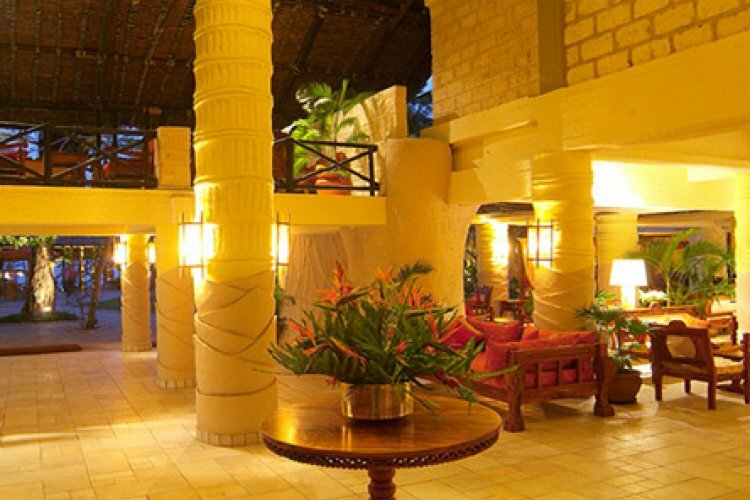 It is a well maintained hotel with excellent facilities. 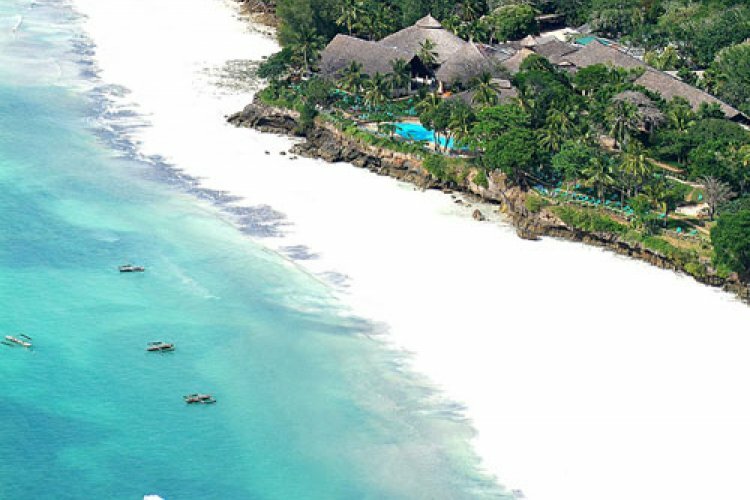 The resort itself has a great location just above a white sandy beach and clear, tranquil blue waters. 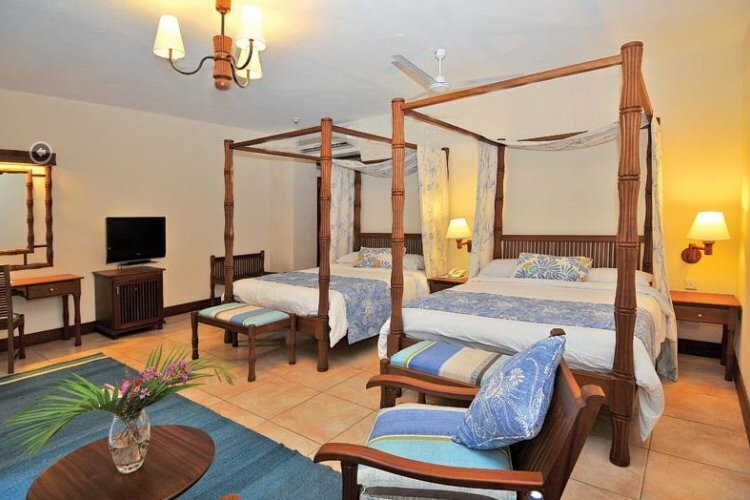 The rooms and bungalows are scattered amongst the lush tropical gardens just yards away from the beach. As you would expect the rooms are tastefully furnished to a high standard. Boabab Beach Resort is known for its outstanding cuisine as the kitchens offer a variety of International and African dishes. There is also some spendid sea food. "Dianni beach was in the mid thirties"
"As above - hot and sunny, perfect."